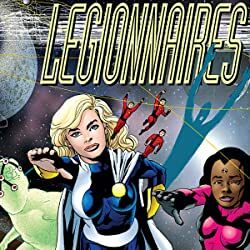 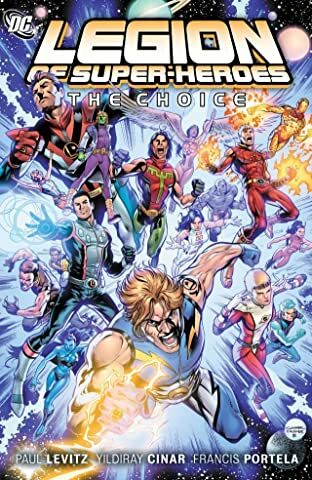 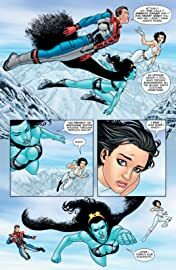 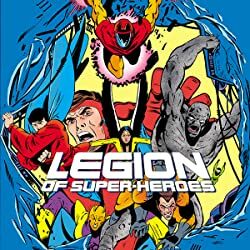 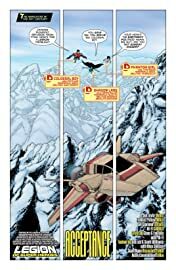 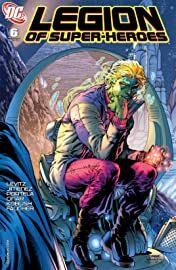 Legion leader Cosmic Boy makes a drastic decision that will affect the entire team. 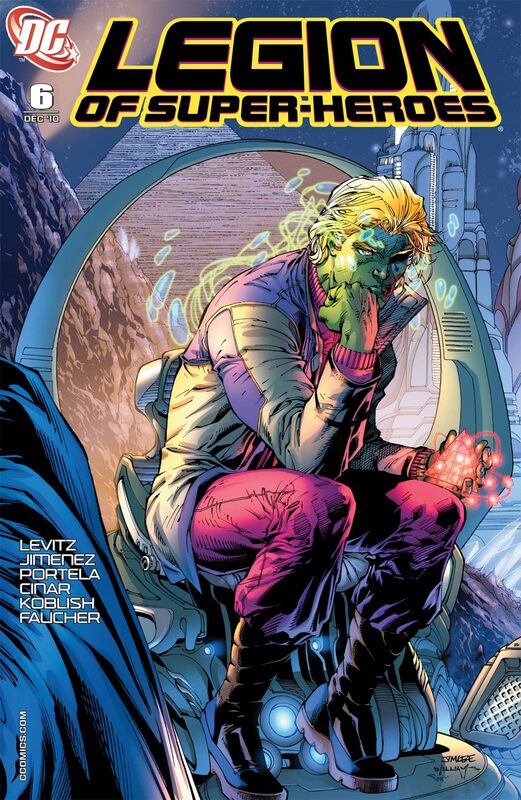 And the quest to build up the 31st century Green Lantern Corps continues! 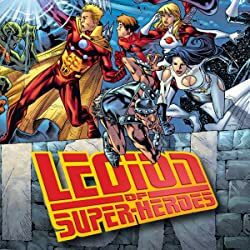 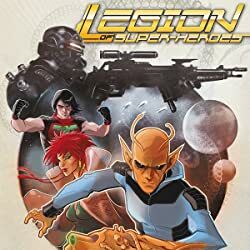 Plus: the Legion Academy is re-introduced to the DCU in a back-up tale!